Need Health Insurance? We’re here for you. 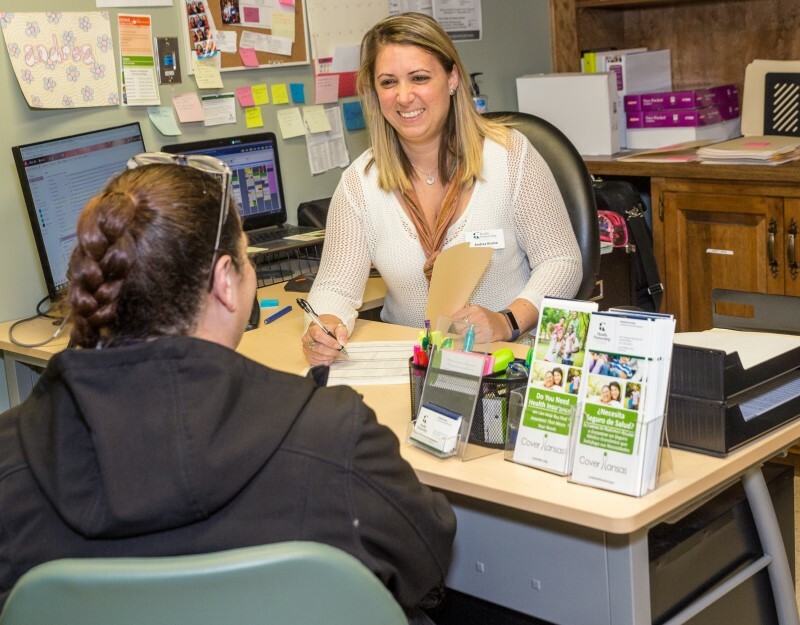 Health Partnership is accepting appointments for Marketplace Insurance. Open enrollment runs from Nov. 1 through Dec. 15, 2018. To schedule an enrollment appointment, Monday-Friday, call 913-730-3653. It’s free! An email address to create an online Marketplace account. Assistance can be provided for those who need to create one. HPC navigators are available year-round to answer questions, complete Special Enrollment applications for those affected by a life-changing event and participate in community outreach and education events to raise awareness about the Marketplace. To schedule an enrollment appointment, Monday-Friday, call 913-730-3653. It’s free! If you have a life-changing event (i.e. new baby, married or divorce, or a new job, you may qualify for a Health Insurance Marketplace plan). 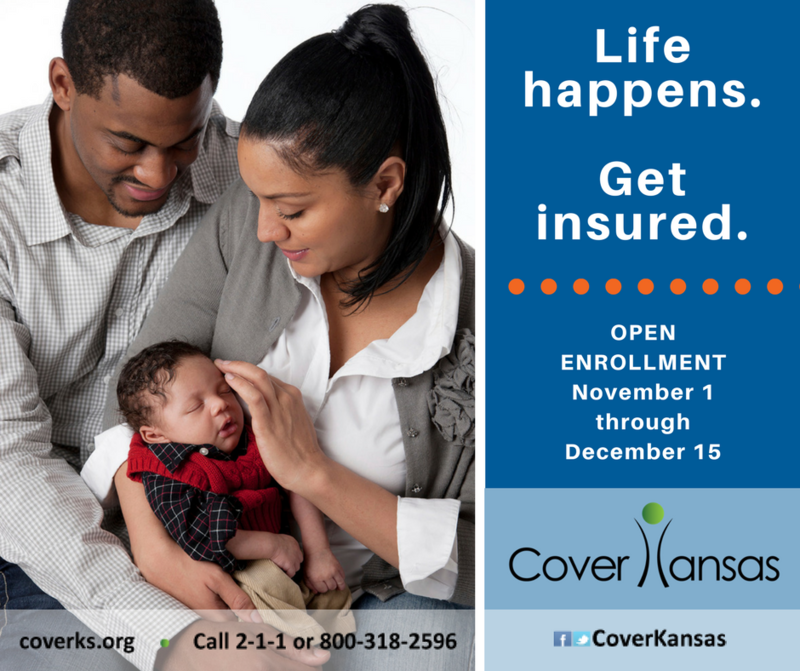 To schedule an enrollment appointment or for more information, call 913-730-3653. If you don’t have insurance or can’t afford your insurance copayments, we can help. If you don’t qualify for a sliding fee, you can save by paying directly when you receive services. Payment plans are available. Visit the Sliding Fee Discount page for an application and list of documents to bring with you. Arrive 30 minutes early to meet with a Financial Aid Coordinator. If you have questions, call 913-648-2266.